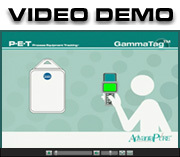 GammaTag is the only read/write RFID tag that is gamma-sterilizable. It is ideally suited for use with the Verigenics Hose Track System. Hose Track® offers a new degree of safety and reduced risk for the pharmaceutical processing industry, as well as other high purity applications in the food and beverage, cosmetic, chemical, and biomedical sectors. Using RFID (radio frequency identification) technology, all process equipment involved with a particular batch of product is monitored from start to finish. Briefly stated, Hose Track tracks who did what to each batch and when. It's a logical approach to tracking all critical process components. 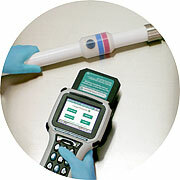 The Hose Track RFID tag is attached to each device and encoded with a unique serial number. Several attachment methods are available and include a molded pouch, lamination, watchband-style encasement, silicone fusible tape, and complete silicone encasement. Many of these methods allow tag attachment to process equipment currently installed in facilities. 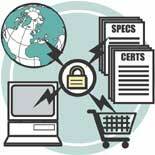 Tag encoding can be customized to meet specific needs. Other quick visual identification methods can be incorporated with the RFID tag. 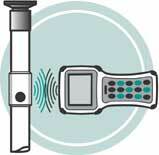 The handheld reader/writer identifies each device by its serial number for reference in a database. The reader/writer logs and tracks ongoing wear-related events such as the number of cleaning cycles and dates performed (CIP, SIP, autoclave), and the number of batches of material processed. 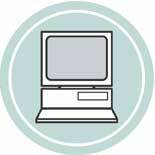 Data is programmed back onto the RFID tag and later downloaded to a database for analysis. Specific data is transferred to a local computer using the Lifecycle Analysis Tool (software) to catalog process equipment, maintain wear-related events, and store application data associated to a particular location. Personnel can perform lifecycle analysis for individual locations for an accurate, applicationspecific replacement schedule prior to excessive degradation or failure. 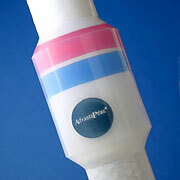 In the case of tracking AdvantaPure high purity hose products, a secure web site allows access to hose origin information such as manufacture date, batch number, lot number, material specifications, material lot number, certificates of compliance, hose size and fitting specifications, and hose description. 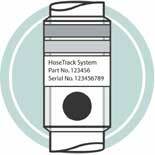 It also facilitates the ordering of replacement AdvantaPure hose assemblies.